Transgender men comprise a large, growing proportion of the trans population, yet they remain largely invisible. In this powerful, timely, and eye-opening account, Stein draws from dozens of interviews with transgender people and their friends and families, as well as with activists and medical and psychological experts. 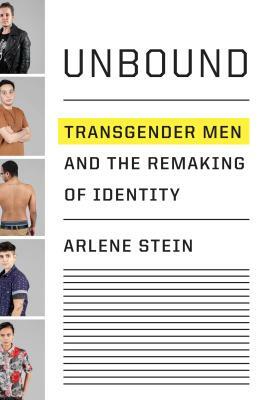 Unbound documents the varied ways younger trans men see themselves and how they are changing our understanding of what it means to be male and female in America. "Earnest, diligent and defiantly optimistic....What gives this book its real heat — is more personal; it’s the challenge posed to [Stein's] own cherished beliefs." "Sensitive....A much needed primer for those who are puzzled by contemporary discussions about gender."